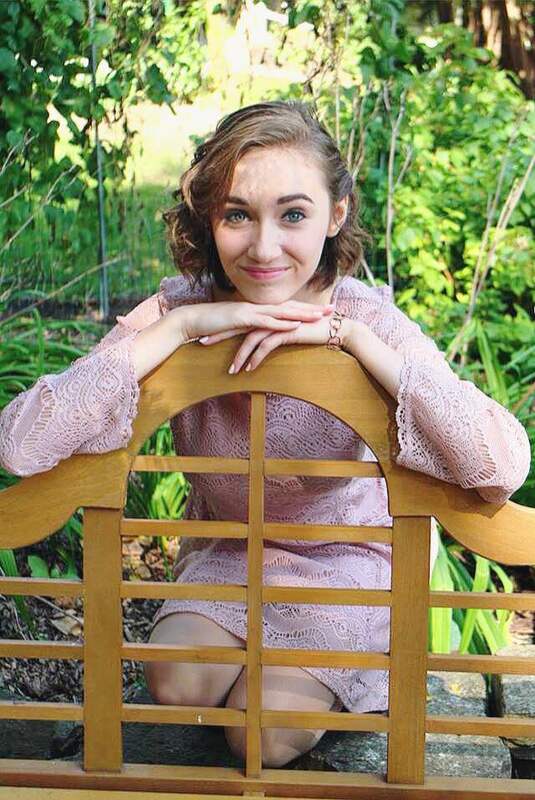 A recent homeschool graduate and resident of Cedar Falls, Ia, she can most often be found on stage or behind the scenes at Waterloo Community Playhouse/Black Hawk Children’s Theatre, where she has been active for 5 years. She got her start in theater at the age of 7, and her love for the craft has continued to grow since. In June 2015, she was honored to represent BHCT at the National AACTFest as a Youth Ambassador. When not near the stage, Shelby enjoys exploring nature trails, thrift store shopping, and dreams of someday owning an independent bookstore.